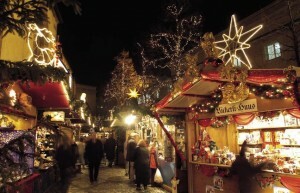 Another one of my favorite things is European Christmas Markets. One day (hopefully in 2011) I will get to visit the German Christmas Markets of Munich and Nuremburg and the Austrian Christmas Markets of Vienna and Salzburg. Christmas markets have been in Europe for so many years and can be found in France, Spain, Italy, Austria, Germany, Hungary, Belgium, and more. 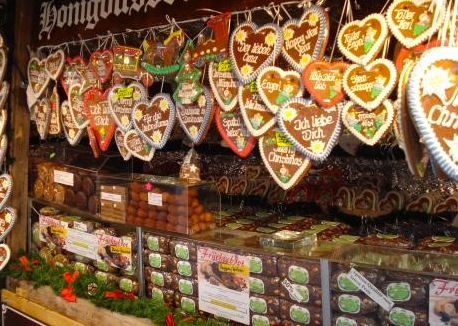 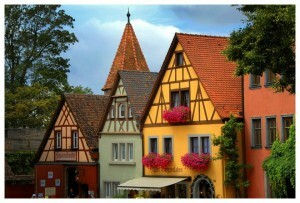 The German markets are the most well known. As I sit here in my office with no end in sight of work…. and learning that I will need to start working on Saturdays too (I train accountants and CPAs for a large corporation) and not really getting into the holiday spirit at all this year….not that I didn’t want to as I had so many projects on my list but, work has not given me any time to enjoy the season and my family. 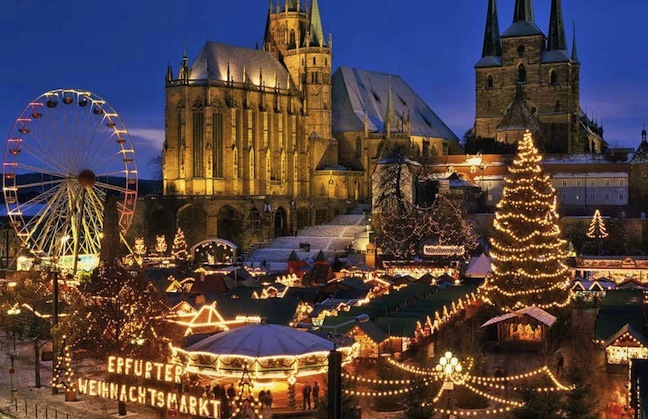 My poor husband has had to deal with the gist of my moods and crying (exhausted beyond belief) so I am looking at beautiful images to get me through to Christmas and I am hoping that Christmas 2011 will see us at some of the world famous Christmas Markets!! 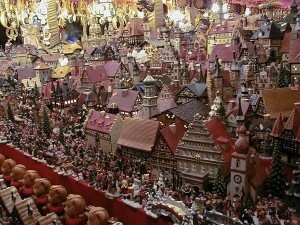 Hope you are all doing well and finishing up your last minute Christmas stuff!! 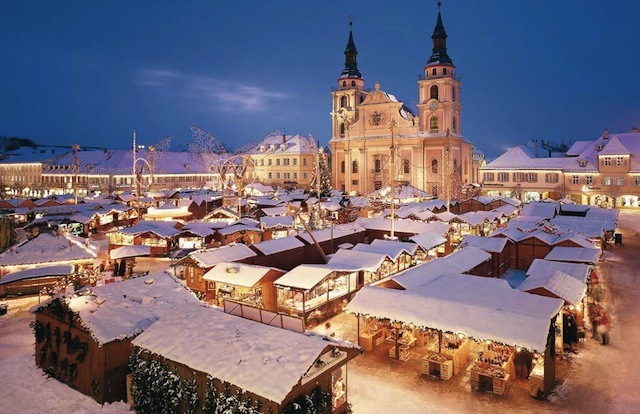 Read more about Christmas Markets here.